Welcome to the Diocese of Marquette Online! "Catechists are called to continual conversion and growth in their faith". (National Directory for Catechesis, no. 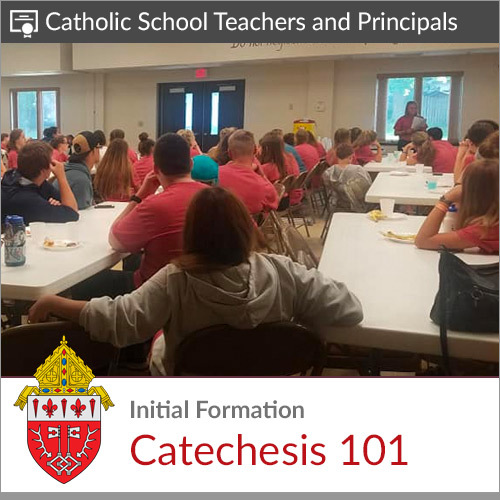 55C) Catechists should not be left to do this formation on their own and should have the support and leadership of their pastors in collaboration with the diocesan catechetical office. This site will assist you in your efforts to answer the call to continual conversion and growth in your faith by enabling you to access the workshops offered to deepen your relationship with Jesus and meet your formation needs as you minister in the Church. 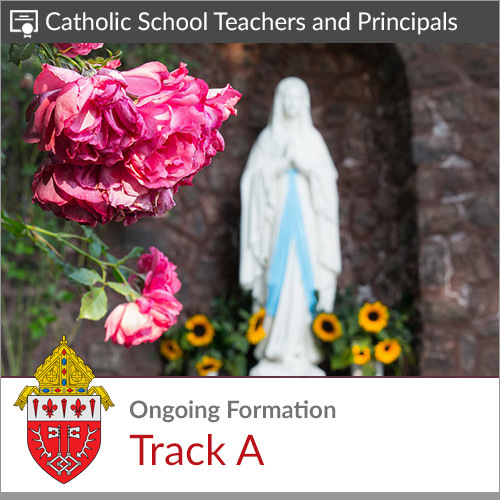 There are several tracks you can choose from based on the work that you do in the parish or the catholic school. 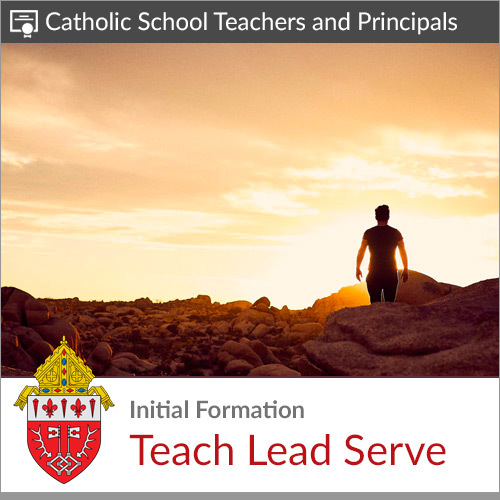 "You are Christ's witnesses so that the power of the Gospel might shine forth..."
Teach Lead Serve informs teachers as ministers, deepens their understanding of Church teaching, and inspires them in their calling to Catholic education. Track A contains 12 lessons broken out into the categories of Theology, Spirituality, and Methods. Click the Purchase button to view the lessons in this track. 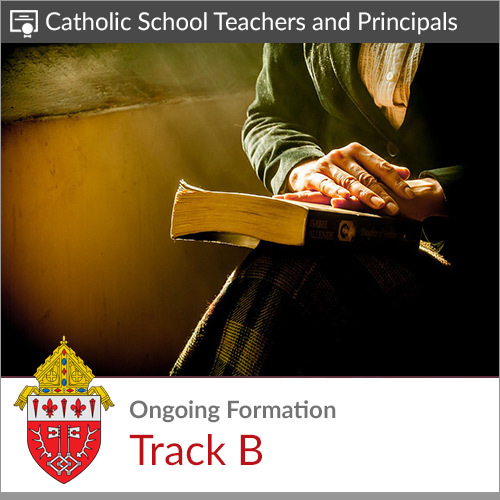 Track B contains 12 lessons broken out into the categories of Theology, Spirituality, and Methods. Click the Purchase button to view the lessons in this track. 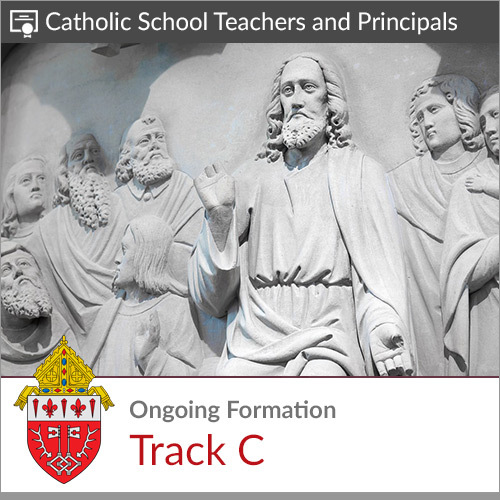 Track C contains 12 lessons broken out into the categories of Theology, Spirituality, and Methods. Click the Purchase button to view the lessons in this track.